The 1964 Olympic torch was utilitarian. The 2020 Olympic torch will be exquisite. On March 20, 2019, just as cherry blossom buds were beginning to reveal their delicate pink petals in Tokyo, the organizers of Tokyo2020 revealed their own beautiful blossom – the Olympic torch. 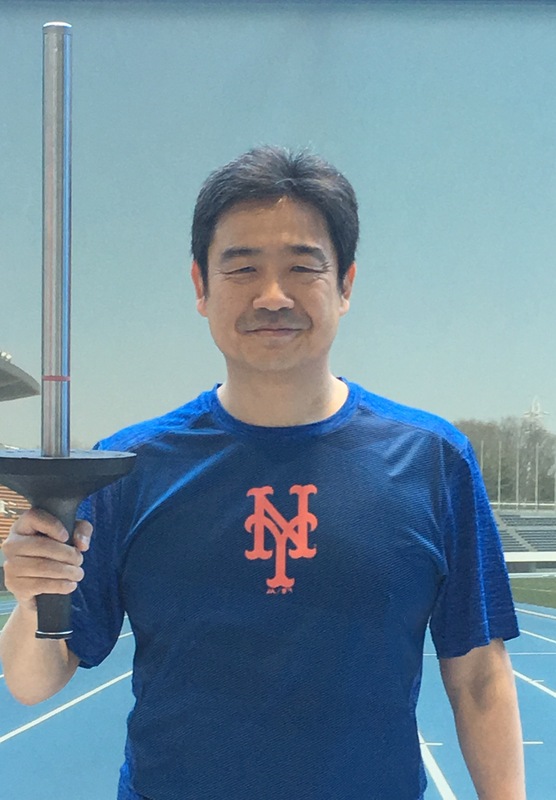 On March 20, 2020, torch bearers will commence the torch relay and carry this 71-centimeter, 1.2 kilogram aluminum torch from Miyagi in Northern Japan, to Okinawa at the archipelago’s western-most tip, and then back to Tokyo in time for the opening ceremonies on July 24, 2020. As cherry blossoms bloom and fall in March next year, torch bearers will hold aloft a torch gleaming in gold with a hint of pink – a color dubbed “sakura gold” – fashioned in the shape of the iconic Japanese cherry blossom. Fire will arise from the cylinders of the five petals to form a single flame. Each of the torches to be produced will be made primarily of aluminum, 30% of which has been recycled from the temporary housing provided to those left homeless in Iwate, Miyagi and Fukushima, in the wake of the earthquake, tsunami and nuclear plant meltdowns that stunned Japan on March 11, 2011. After the flame is ignited in Greece on March 12, 2020, the flame will be transferred to the sakura torch eight days later when the torch relay will begin in northern Japan, making its way through 47 prefectures. Ten thousand torches will be made, which is probably close to how many people will be needed to cross the nation in the four months prior to the opening ceremonies. I want to be one of that ten thousand. One of the most iconic images of Japan is the cherry blossom. It is both symbol and example of beauty that charms young and old, cynic and saint, natives and non. 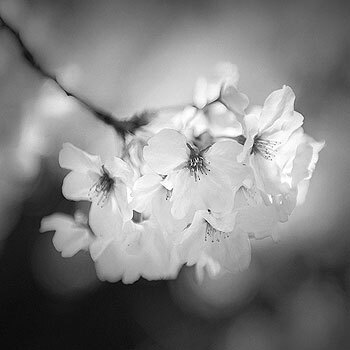 The beauty of the cherry blossom is inherent, but enhanced by time – the uncertainty of when they bloom, whether March or April, and the brevity of their bloom. For about two weeks, we are enthralled by the sakura, whether it is a single blossom, a lone cherry tree on a road, or a park-filled celebration of delicate pink and rose-tinted white. We forget ourselves as we stare from an elevated train platform into a sea of cherry trees, filled both with hope and humility. That period is just commencing in Tokyo. When Tokyo won the bid for the 2020 Summer Games, the logo for that bid was a wreath of cherry blossoms. Designed by an arts graduate student from Tokyo University, Ai Shimamine, the ever-present logo showed a ring of cherry blossoms in the Olympic colors of red, blue, green and yellow, with black replaced by purple. Shimamine submitted her design organized by the Tokyo bid committee believing that the cherry blossom was an excellent way to represent her country, according to this interview. Cherry blossoms are our national flower that represents Japan and are loved by many. They also symbolize the Japanese spirit, as cherry blossom trees have been sent to countries around the world as a tribute to peace and friendship. The most important point about this logo is that it is a wreath. I once saw a scene in a foreign film where a wreath was laid on a grave and wondered about the meaning behind the gesture. When I looked it up, I discovered that wreaths carry a message of “coming back again.” I took this concept and infused the hope that Japan will recover its vigor and courage through sports. The cherry blossom logo was popular, and certainly linked to the tremendous feelings of happiness and pride when Tokyo won the bid for 2020. But, for some reason still unclear to me, the International Olympic Committee does not allow the local organizing committee to use the candidate city logo as the official logo for the Games and Paralympics. Thus, the Tokyo Organising Committee of the Olympic and Paralympic Games (TOCOG) had another competition last year to select a new logo, which turned into a PR fiasco. Many of the logo corporate sponsors, eager to show off the new logo, had to rush to change their marketing materials and commercials to replace the now notorious logo, and TOCOG launched yet another design competition. Open to the public, the initial draw yielded over 10,000 designs. Subsequent rounds dropped the number of entries under consideration to four. The final design, according to this website, is supposed to be decided by the Emblems Selection Committee sometime in the Spring. Exactly when is not clear. But that, I suppose, is the beauty of Spring in Japan.